How is Accenture Preparing Students and Teachers for the Digital Age? IT is part of everyone’s life. That’s why, several years ago, Accenture decided that it was necessary to improve computer science lessons, motivate students, and help teachers. Their answer to this problem came in the form of a project called S♥Code. What is it about? You can find out more at the Accenture booth at the Responsible Marketplace on 13 November. How can you help children understand the fundamentals of computer science better and help them prepare for their work lives after school? The answer is teachers. As a response, in 2016, Accenture prepared the first course for teachers from Slovak primary schools. The response came almost immediately as people reacted with interest and enthusiasm. The project originally started with a small training in Bratislava and gradually made its way to every region of the country. Two years later, Accenture can pride itself on having reached more than 10% of all primary schools in Slovakia. The main tool the teachers started working with was the Code.org website. Not only is it free, but it also provides a curriculum that they can follow. After the teacher receives training on how to use the website, his or her efforts make their way to the classroom. Typical computer science lessons previously consisted of writing Word documents or preparing PowerPoint presentations. 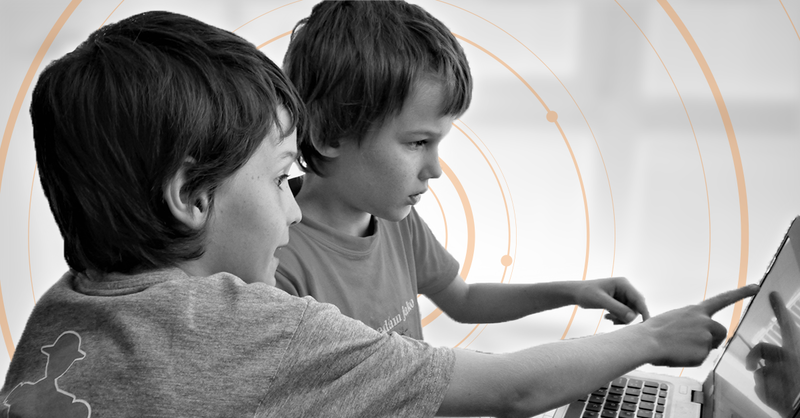 Code.org gives students the opportunity to write code in a playful way with two main advantages: it’s simple to use and utilizes topics that children are familiar with. However, the students don’t learn how to use specific programming languages. Instead, they use block-based coding to learn the basic principles of programming. Students use commands located in blocks – puzzle-piece shapes that they arrange in order to solve tasks – while familiar topics like Frozen, Star Wars, and Minecraft help them stay on track. The tasks are diverse and compiled in a way that makes them interesting for child users. Another goal that Accenture has set is to make IT equally accessible for both boys and girls and motivate them to study it. Only a small number of girls choose to study STEM courses. More effective computer science lessons can help fight the preconceptions girls often have about technology. If children encounter computer science from an early age regardless of their gender, it is more likely that both boys and girls will decide to study it in the future.